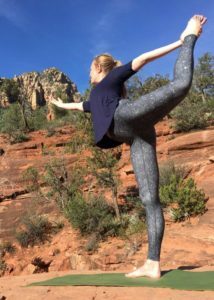 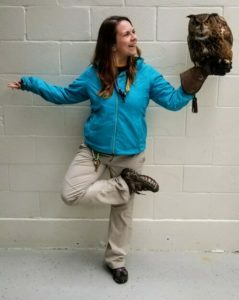 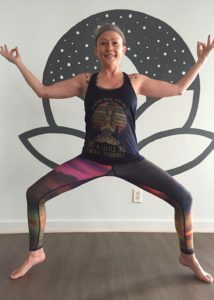 Deanna’s path to Yoga has been a natural extension of her life’s journey, given a few twists and turns. 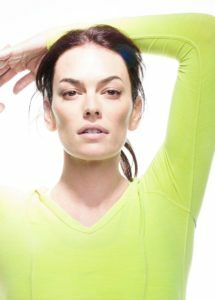 As a teen, Deanna was already a fashion model, working throughout the United States and Europe; by her twenties, she complimented her modeling career by becoming a Health and Fitness expert, which lead to an interest in the study of Wellness. 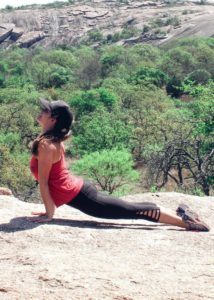 With that, her pursuits of Beauty and Wellness started to deepen beyond simply providing an image of it; she wanted to experience it. 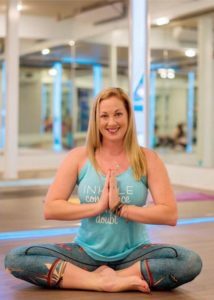 Not long after moving to Galveston, she took her first class in Baptiste Yoga with Melody Van Klay at Island Salt Air and was immediately hooked. 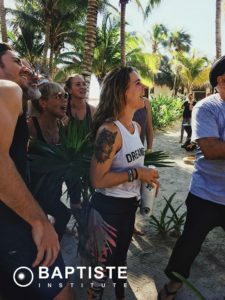 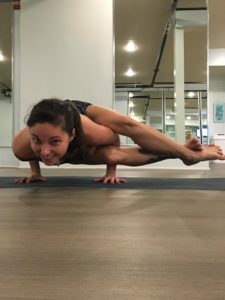 Her transformation into a Yoga Instructor has been the most natural transition for Deanna–no longer bound by image, liberated by the experience of her Yoga practice, and sharing it in her classes.